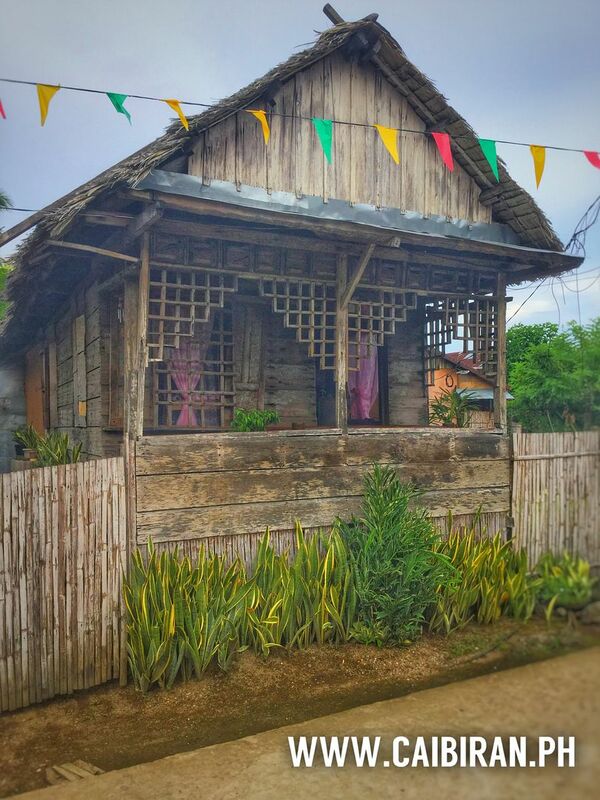 A pretty little wooden house in Caibiran Town, Biliran Province. 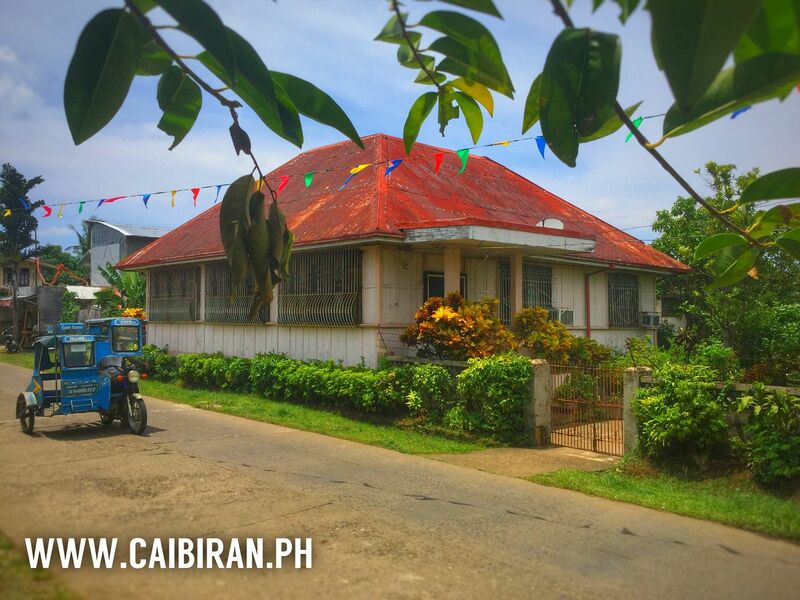 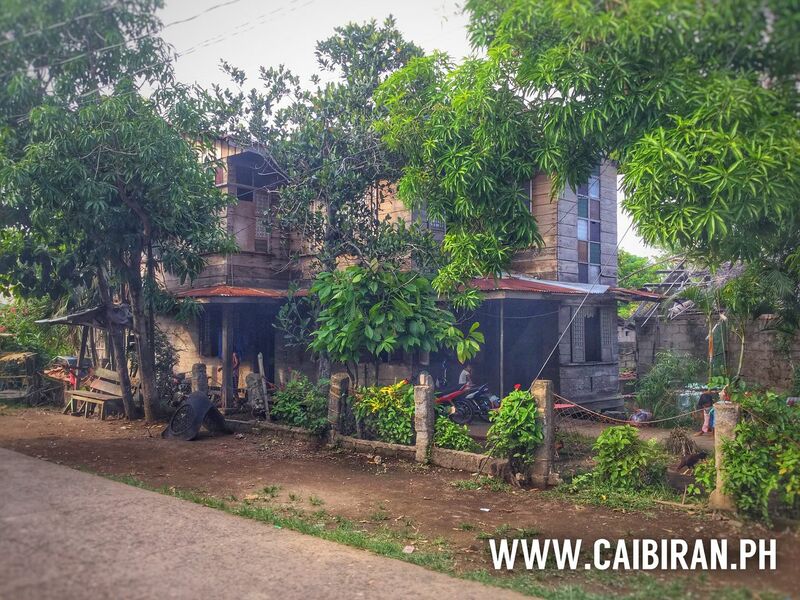 A pretty little traditional house in Caibiran Town on the east coast of Biliran Island. 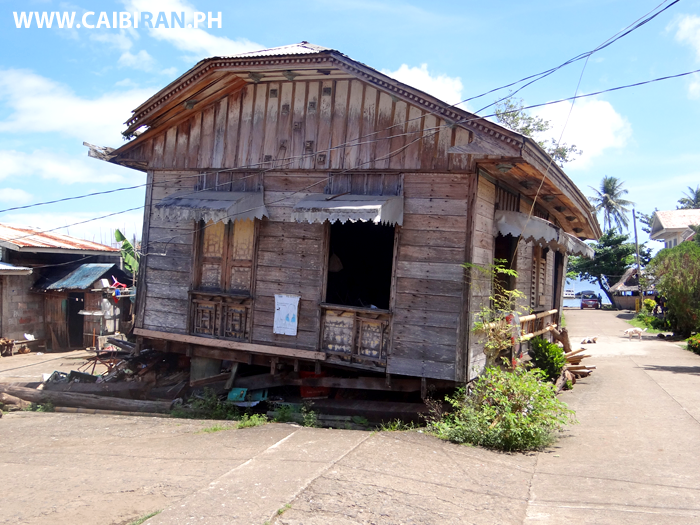 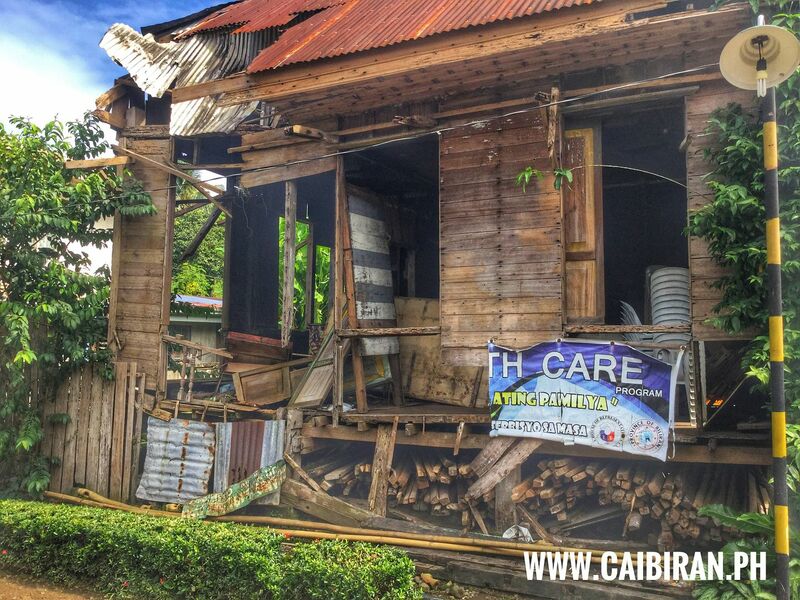 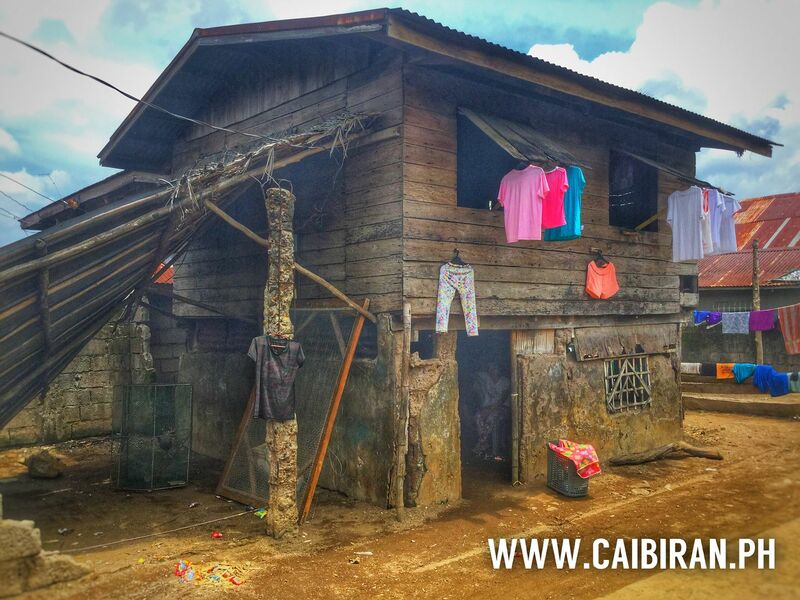 A beautiful traditional wooden house in Caibiran Town on the east coast of Biliran Island. 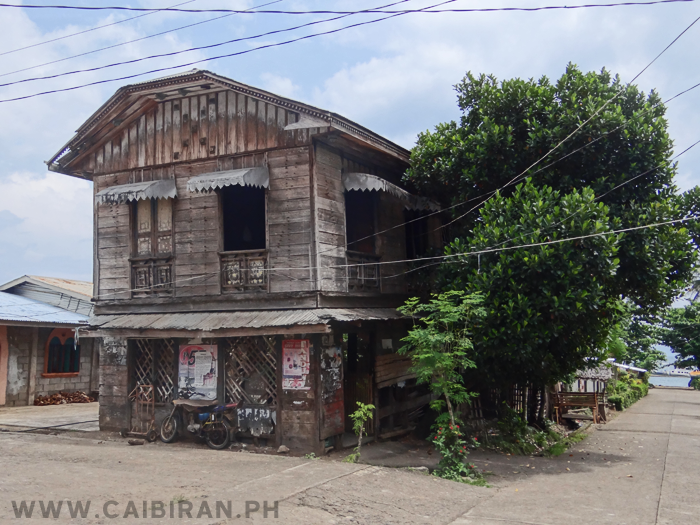 History is being lost around Biliran Province as more and more once beautiful traditional old houses get neglected and slowly fall down, like this one in Uson, Caibiran. 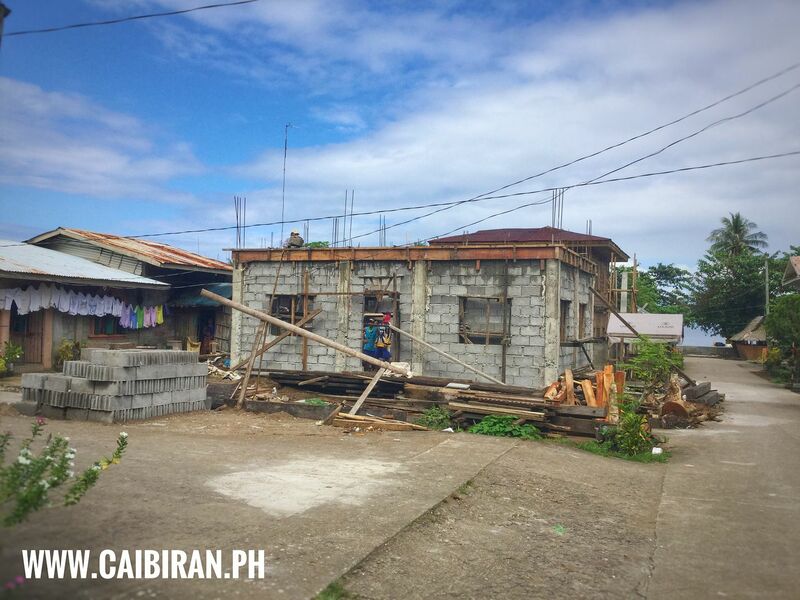 New concrete buildings starting to replace the old traditional wooden houses in Uson Barangay, Caibiran, Biliran Province.